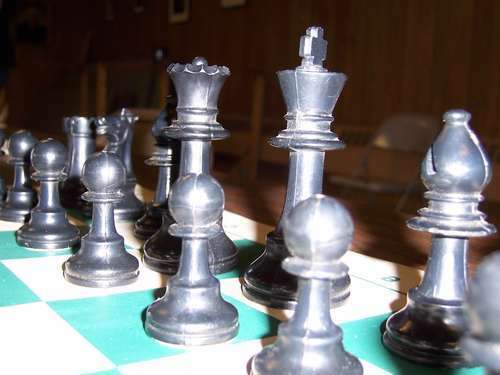 01.17.07 The Joe Brown Memorial Chess Tournament will take place at Deer Isle - Stonington Elementary School on Saturday, January 20, 2007. The tournament will be a five round, Game in 30, non-rated scholastic event in four sections: K-2, 3-4, 5-6 and 7-8. Trophies will be awarded to the top three in each section. Registration will be from 12:00 p.m to 12:45 p.m. and the first game will begin at 1:00 p.m. Entry fee is $3.00. Hope to see you there. Deer Isle - Stonington Elementary School website.